Welcome to our Publications site. Here we will put anything we hope you have an interest in. 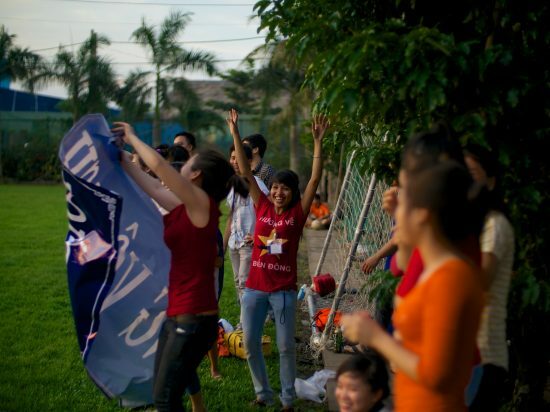 These fotos was taken Saturday evening at our football match against our friends from the industrial zone. 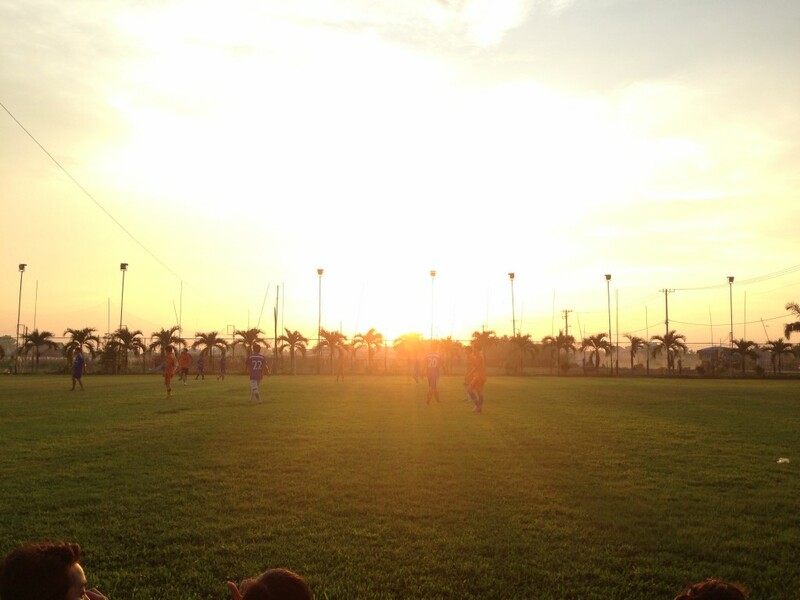 We want you to see the beauty of football combined with the beauty of the sun going down in the background. It was a good game, and everyone played really hard and did their best. Just for the record, our team won 5-3 and everyone had a great time, both on and out of pitch. A video our Danish colleague: Alexander made when he was with us in Phan Thiet for Team building tour. We like to show you that we truly have fun, and do exiting things, even outside of work, and this video might show you exactly that. Here’s a picture of our always smiling and helping Accountant team. The atmosphere in their office is very special, they truly is a team of “top bananas” – Today they wear their new uniforms for the first time, They look so good that we just had to post a picture. COPYRIGHT © 2019 VIKING VIETNAM CO. LTD. | ALL RIGHTS RESERVED.